A unique component of our managed service offering is the access that’s provided for all customers to our online Customer Portal. Within it is a compilation of rich, specifically gathered data – captured to present the history and current state of your organisation’s environment – such as individual site structures, network traffic detail, infrastructure configuration and depiction, network and system upkeep time and detailed Support Ticket tracking. The benefits of the having access to such information are present in two distinct ways. Visibility: The Customer Portal provides visibility of environment behaviour in real-time – upkeep time of equipment and network traffic data – and also enables access to inspect the administration of receivable accounts and billing items. Control: Users have the ability to adjust and coordinate the environment with immediate effect. IT staff can alter the extensions of telephony users as well as easily manage call-flows – for example automatic transfer from users’ direct numbers to mobiles. The Customer Portal is accessible via our website, look for ‘Customer Login’ in top right of the screen, and also through the link here. If you don’t already have access, simply get in touch with your Account Manager. They will be able to make the profile changes and you will then receive an automated email with your login details. In a company first, on the 19th and 20th of September, we sponsored the Australian Automotive Dealership Association (AADA) Convention, actively putting ourselves forward as the business communications provider of choice for the automotive industry. The event provided the opportunity to showcase our solutions that deliver simplified business communications, involving telecommunications, collaboration and managed services, being well aligned to the automotive and –more broadly – retail organisations. The theme of the event, Innovation, Technology & Engagement layed the platform to support the key technology considerations of group dealerships and their operations. Enhance and streamline physical security with cloud- managed security cameras. Stream local, stream remote and view customisable video walls anywhere in the world. Enhancing the customer experience with the provision of Wi-Fi; enabling mobile device usage and access to online sales and marketing content. Providing high-speed connectivity to staff to access key business applications, and a bring-your-own-device policy, can extend usability to mobile devices so sales people never miss a call. Highlights across the event included the Innovation Address, featuring David Thodey as the keynote speaker. In addition, Former Treasurer, Peter Costello delivered an uncompromising, insightful and entertaining address on Australia’s and the world’s economy. If there’s any information your seeking on our automotive and retail-focused solutions get in touch via email here or reach us on 1300 134 680. What’s more, check out the Q & A and Case Study from the Tony White Group, included as a feature story from the 2017 AADA Convention wrap-up. As we continue to evolve and grow, we want to be highlighting the range of people, personalities and perspectives that work as a part of the business – both to introduce everyone to you, our customers, and give a little bit of insight into the teams and people who make up who we are as a company. What is your role within Comscentre? As of recently, taking over as the National Pre-Sales Manager. It’s a role that involves looking after the national resources for our entire Pre-Sales function, across both Australia and Manila – supporting our Product team, Sales team and Projects team . To put it another way, I’m there as a technology planner aiding the sales discussion. It has been a recent promotion, into the new role, as of about six or seven weeks ago. Before that though I was a Solutions Architect, and have been with Comscentre for just over six months now. Tell us a bit more about your interests and passions, and what’s led you to Comscentre? Technology has always been a big focus for me, from a very early age right the way through high school – studying Physics, Chemistry, IT, Engineering – and have always been very focused on technology science. After university, I spent some time with the Defence Force working with electronics, satellites, communications and those types of things that were very, very technology focused. My interest in technology evolved into learning about how people communicate. It was very strong interest I had and a big thing for me – finding a niche that is going to be long-standing and help me explore building different things with technology, in particular, collaboration and video conferencing. It is wonderful to explore the ways people communicate and collaborate. But also, I’m continuously learning about and studying the new technologies and how we can use them to deliver rich, positive communication experiences to customers. What do you enjoy most about your role? What do you take the most satisfaction out of in the role? It’s simple really. It’s being given the opportunity to help other people: Educate people within our team about different areas technology, new parts of the business and new possibilities. Also, engaging with people externally – to introduce people to each other within the industry locally and nationally. Shifting to something everybody seems well-versed in these days, if there was anywhere in the world you could go, where would you? First would be Japan, followed by Ireland. I’ve haven’t visited either yet, but would love to – Japan for the technology and the buzz of the place, and Ireland for its serenity and its history too. 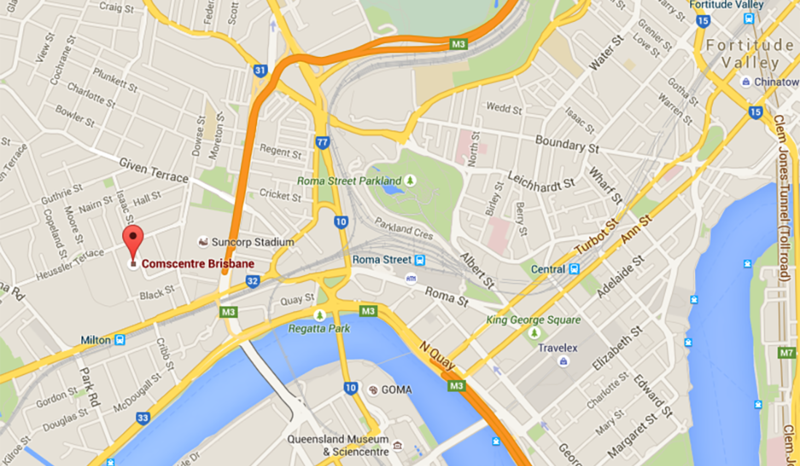 It would be great to travel around and visit those places of historical significance. And before we finish up, can you share with us one thing that we may not know about you? So, everyone around the office has the perception that I’m quite nerdy and so technology focused, but I actually really, really like gardening. I’m terrible at it, however my goal is to have a fantastic garden. Like, I love flowers! As of Wednesday, 16 August, we are officially certified – across all our operations – in best practice for ISO 27001, Information Security Management. It is a certification that rightly recognises our very high standards for information management and delivers an international endorsement of our OneTouch Control (OTC) platform, how we securely gather, store and utilise customer site information to deliver proactive management and customer service. Our focus has always been on effective and secure use of information, the application of which forms the basis for OTC, as key network and performance information is gathered automatically to provide the proactive managed services that simplify customer environments. The scope of the certification comprises provisioning of tailored solutions with enterprise-grade communications in conjunction with suppliers/partners to provide products and services – encompassing our key solution pillars of networks, collaboration and managed services. Most importantly, the certification attained represents the guarantee that confidential customer data and network environment information is secure and managed to the highest possible standards globally. 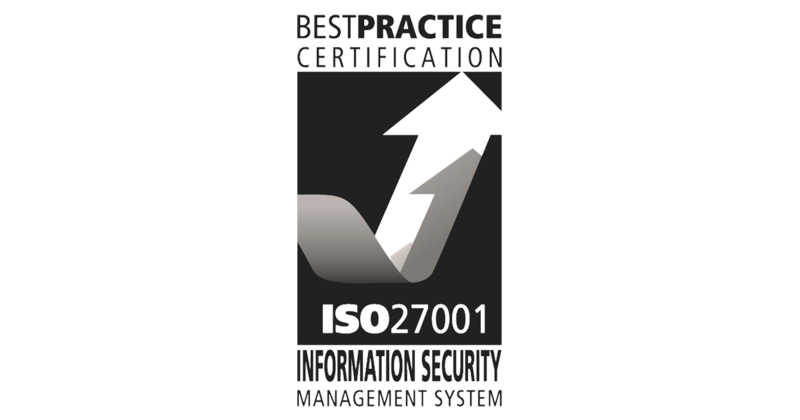 ISO 27001: 2013 Information Security Management System is the internationally recognised Information Security Management Standard that proves an organisation’s commitment to the security of its customer and employee information. To achieve this certification, we needed to meet extensive criteria and demonstrate our systematic and ongoing approach to managing sensitive company and customer information. This certification adds to our continual improvement ethos to make sure that the risk treatments continue to meet our corporate and customer information security needs on an on-going basis. The certification awarded is, in essence, an achievement that serves to illustrate our commitment to information security as well as its effective and intelligent application to enable the delivery of the highest possible standards in customer service quality. 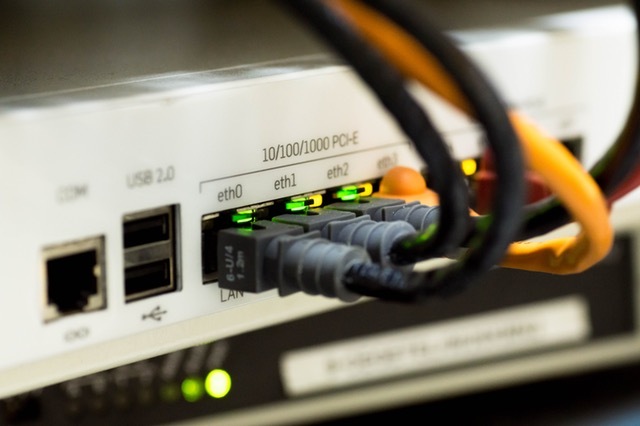 Interconnecting bandwidth is expected to grow by 45% to 5000 TBPS by 2020, while digital technology use can create $1.36 trillion in additional economic output in the world’s top 10 economies in 2020. Equinix’s Global Interconnection Index sets out the regions, industry sectors and bandwidth models that are due for significant growth in the next 2 years. We have invested significantly into our core to be prepared for business’ explicit need for secure, strong and fast connectivity. Download a copy of the Infographic and Report. 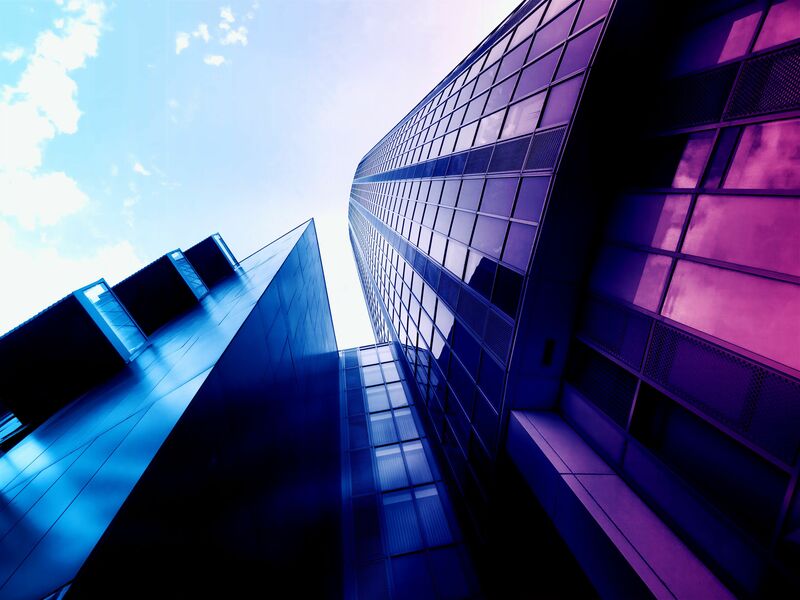 Office moves and relocations are a common exercise in business – whether it be a large-scale head office move or a new site coming online with a small workforce to get off the ground first. A managed data network, by Comscentre, will ensure the change supports the business objectives and delivers value before the project has even started. Regardless of project size or scope, it is imperative that communication technologies transition seamlessly from the existing site to the new, particularly internet connectivity given today’s enormous reliance. Undergoing a service availability check with a Comscentre Account Manager is something that should be scheduled into the project plan from very early on. New site addresses can easily be inspected remotely, as the network and data team examine available link options. And because we’re a service aggregator, if a service installed at the existing site is not available at the new location we can easily identify a like-for-like alternative to ensure application continuity. Effectively, every single site is different and every network connection is also specifically provisioned, connecting the business’ data services with the infrastructure, either on-premise, hosted or a hybrid of both. What’s more, by carrying out a service availablity check through the Account Management team, who will engage our network and data team, it is easy to identify the sites and addresses that will deliver the highest quality connections and best serviceability. The goal is to either maintain a robust service delivery standard on current network connections when moving or develop a plan collaboratively to deploy an upgraded service. Ultimately, it is most important that when office moves are being carried out, new sites are becoming active in the network or adding new staff and changing your environment, that we deliver the best possible service to make the transition as straightforward and productive as possible. Reach out to your Account Manager if you have a project upcoming where we can assist. Organisations today are not seeking out a greater amount of communication or collaboration technologies. What they seek is more efficiency in collaborating. ‘Collaboration’ comes in many forms: email, meetings, conference calls, etc. The idea that more is needed is inaccurate. The report gives an insightful view into the expectations of collaboration solutions and what’s of greatest value for companies when considering the technologies. Cloud and file sharing solutions ranked as the most effective collaboration technologies. Instant chat / instant messaging was an aspect of collaboration that is not front of mind yet, though the number of applications that offer this functionality are growing in quantity. Comscentre’s collaboration solutions empower and enable businesses to focus less on the activity and stress of their communication tools, and focus more on the opportunities and outcomes of collaboration itself. It is fundamental to us that we allow businesses to focus on their core competencies, while we ensure the communications environment is best managed to perform at the optimum every day. Talk to us today about designing and deploying a collaboration solution that is tailor-made for your business. Download your copy of the report here: HBRAS_Final_Report_Todays_Teams. 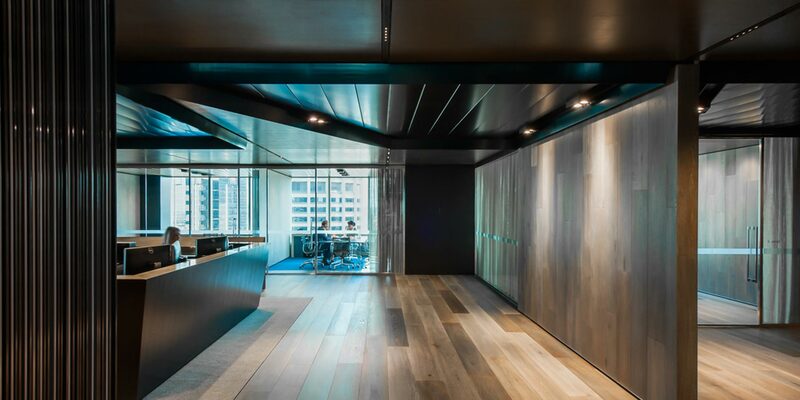 Maddocks legal services have extended their relationship with Comscentre with the recent sign-off to an extensive network upgrade, spanning their Melbourne, Sydney and Canberra locations. The project combines a fully-managed WAN upgrade and significant IT enhancements, with Comscentre successfully again partnering with IT consultancy firm Thomas Dureya Logicalis. The IT and communications environment has been structured with improvements to facilitate greater mobility for the workforce and heightened collaboration between teams to increase productivity. At the same time, the new network comprises of dark fibre services, traditional fibre and ethernet options, giving Maddocks diversity with their last mile coverage and no single point of failure on any of the data services. It is a rewarding result and the outcome of effective, deliberate engagement between the three organisations each performing to exceptional standards in their respective industries. In late January, Cisco released their latest piece of collaboration hardware, and further built out Cisco Spark as the long-term conferencing platform, in the form of the Cisco Spark Board. The device features heavily in plans for the reshaping of the conferencing experience within organisations. In the long-term, the Cisco Spark platform will encapsulate present instant messaging (Cisco Jabber), presence and web conferencing (WebEx) technologies. 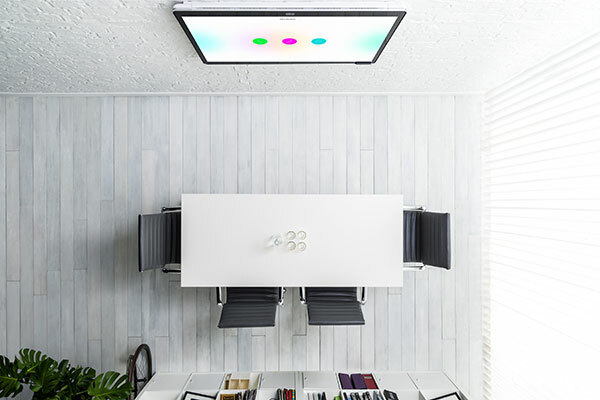 The Cisco Spark Board has been designed as the centrepiece for collaboration within organisations, effectively replacing the whiteboard, flip-chart, projector, audio conferencing and/or video conferencing in meeting rooms around the world with a consolidated Smart device that delivers connectivity to workers within proximity or remote / work-from-home employees. On the global scale, 20 per cent of global orders for the device have already come from Australia. It features the newest componentry available at assembly: a Smart touchscreen with 4K-Quality for video content and specially engineered microphones for acoustic optimisation. In terms of sizing, the first option, 55-inch, has already hit the market – though is highly sought-after and deliveries will be delayed due to the high demand. Meanwhile, a 70-inch version is scheduled for release later this year. For the release of the Cisco Spark Board, we have available demo devices that can be shipped to customers for Proofs of Concept. If the Cisco Spark Board is something you’d like to trial at Head Office or elsewhere get in contact with your local Comscentre Account Manager or send the request to sales@comscentre.com and we can assist in scoping out the project. 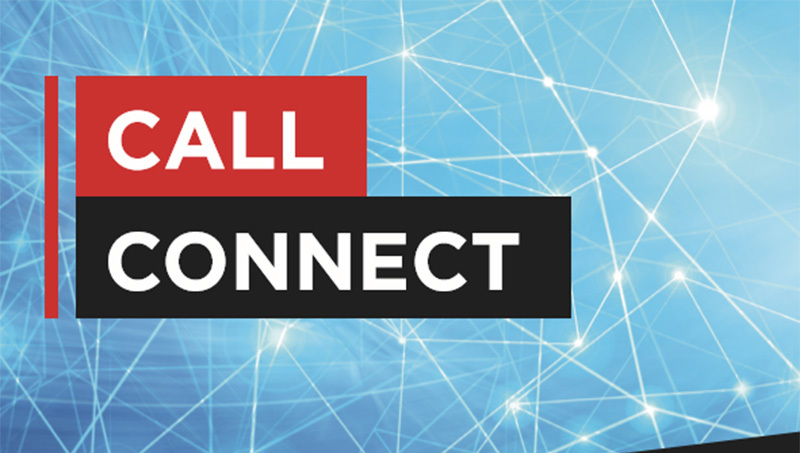 We’re pleased to introduce and highlight in early 2017 one of our newest product solutions: Comscentre Call Connect. Comscentre Call Connect is an inbound 1800 and/or 1300 number call management solution. It has been established focusing on simple and straightforward functionality while offering numerous advantages for business’ inbound enquiries. Immediate call-flow changes, a web-based management portal and extensive reporting options provide an excellent footing on which to ensure excellent customer experience for incoming calls, consistently. – Seamless incorporation into monthly invoicing. For more information on Comscentre Call Connect, please download the Call Connect Brochure here or talk to your Comscentre representative to hear more about the options for deployment.